Italian car maker Maserati has finally launched its first SUV Levante in the Indian car market with the price tag of Rs. 1.4 Crore. The SUV has been launched in two variants namely GranLusso and GranSport. The SUV will be sold through three dealers located in Mumbai, New Delhi and Bengaluru. Under hood the SUV receives 3.0 litre diesel engine that is capable of churning the power of 271 bhp and the torque of 600Nm. However in the international car market the SUV is offered in both the petrol and diesel engine configuration comprising of 3.0 litre. The Levante can touch the mark of 100 kmph from the standstill in the span of 6.9 seconds followed by the top notch of 230 Kmph. The transmission duties are performed by eight speed automatic gearbox. It is also offered with the option of Active Sound exhaust that changes the tone exhaust system according to the driving mode opted by the driver. Apart from these features some of the worth mentioning features offered in the SUV are hydraulic steering wheel, Q4 all drive option, torque vectoring chassis and four driving modes including Auto Normal, Auto Sport, Auto Manual and Auto Off-road mode that enhances the riding height of the SUV. Addressing the launch of SUV Mr. Bojan Jankulovski, Head of Operations, Maserati India, said, "The introduction of 2018 Levante is our commitment to satisfy the significantly increasing demand for premium SUVs in India. 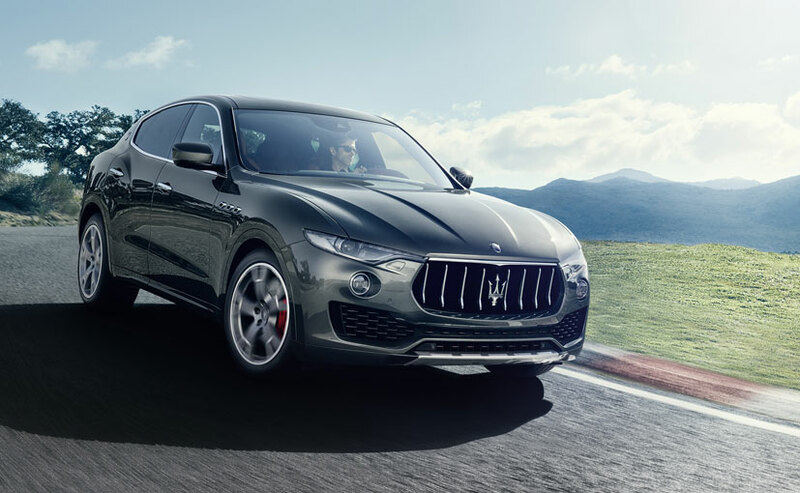 The design, exclusivity and performance are the key characteristics when describing this new Maserati; and will turn out to be a distinguishing factor for the Trident in the luxury SUV space."